We choose the selected variety of tomatoes to make the Fresh Tomato Chutney in accordance to the international food industry standards. 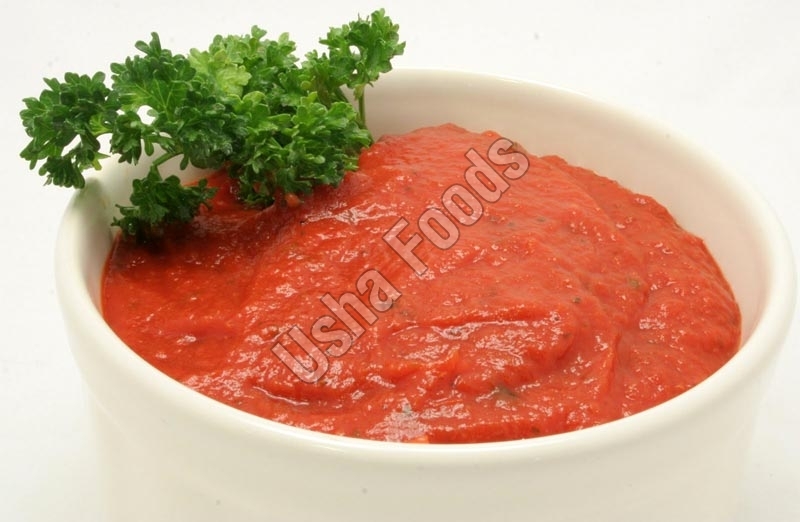 This Tomato Chutney is packed with rich flavor of fresh tomatoes and goes well as a side dish with Idli, Dosa, Pakora, Sandwich etc. We have developed a wide distribution network that enables us to make smooth and easy delivery of Red Tomatoes Chutney to all round the world.